Dr. Courtney Geiger grew up in California and Indiana before moving to Texas to attend S.M.U. She attended S.M.U. as a Hunt Scholar and graduated Phi Beta Kappa with a degree in Chemistry and Business. 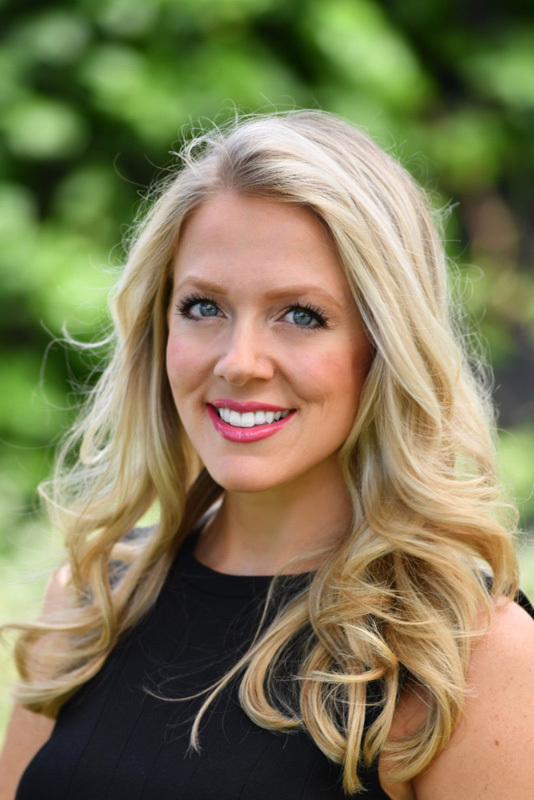 At Baylor College of Dentistry, she graduated with the American Academy of Cosmetic Dentistry award for Excellence, as well as the Southwest Academy of Restorative Dentistry Award. 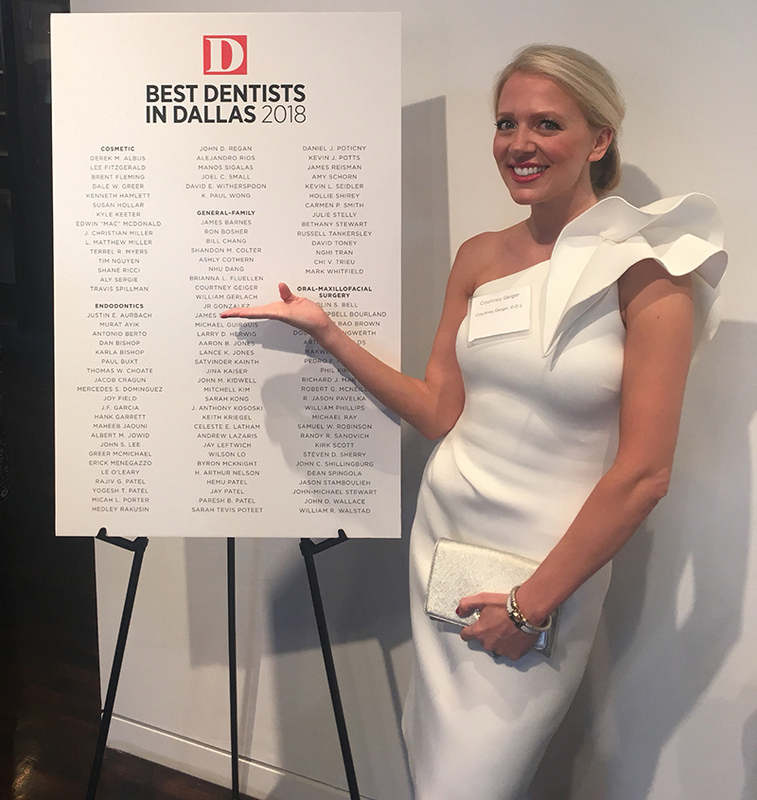 She was also named The Eleanor Bushee Senior Woman Dental Student of her graduating class at Baylor, and she was recently selected by her peers as a “Best Dentist” in D Magazine. 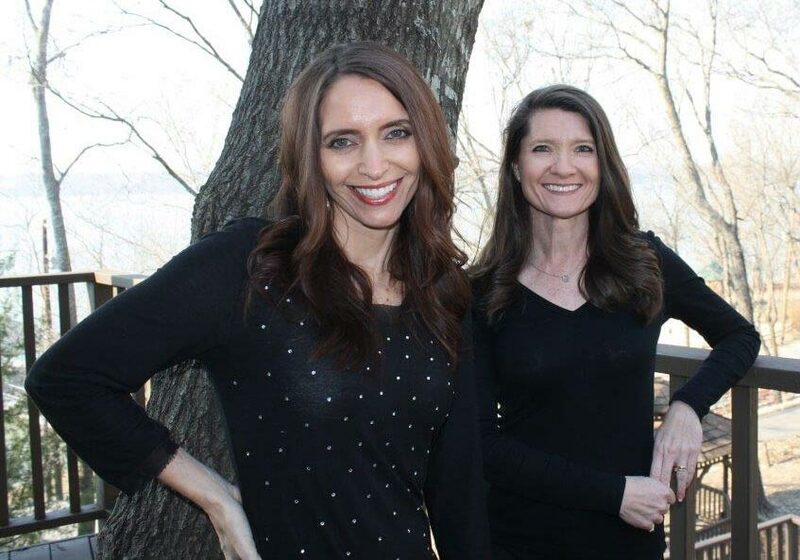 Best Dallas Cosmetic Dentist 2018! Dr. Geiger prides herself on using artistic and scientific approaches to create and maintain beautiful smiles. She finds dentistry to be the perfect combination of the fields in which she has always excelled: art and science. She has a strong attention for detail and a wonderful rapport with patients. Dr. Geiger is married to Brian Ladewig, who grew up in the Park Cities and is a Strategy Manager for Slalom Management Consulting. In her spare time, Dr. Geiger enjoys art, cooking, working out, time with friends and family, and traveling. She is an active member of the Junior League of Dallas, volunteers at Genesis Women's shelter, and involved with mentorship opportunities at SMU.